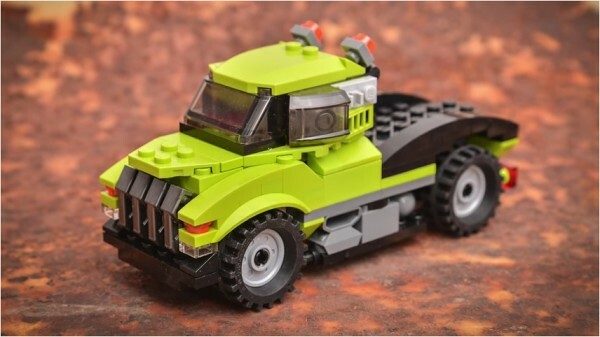 Another good one from Keep On Bricking, this time learn how to make a custom LEGO MOC of a Cyber Truck, using parts from the Creator Power Mech (31007) Kit. 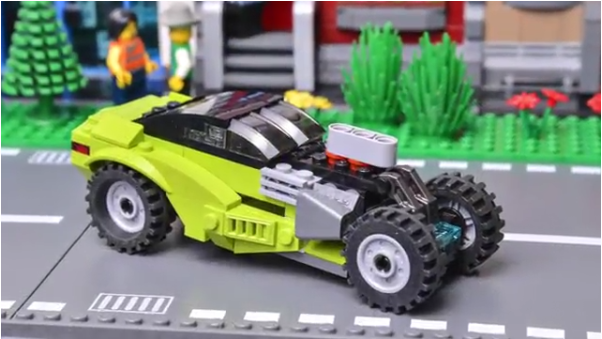 This short video tutorial, just over seven minutes in length, features a short intro before showing how the designer built the custom LEGO Cyber Truck MOC from the original Creator Power Mech (31007) kit. Once again, the creator, p-sprogis, was even thoughtful enough to upload the parts list to Rebrickable to make it easier to find the right parts and follow along! 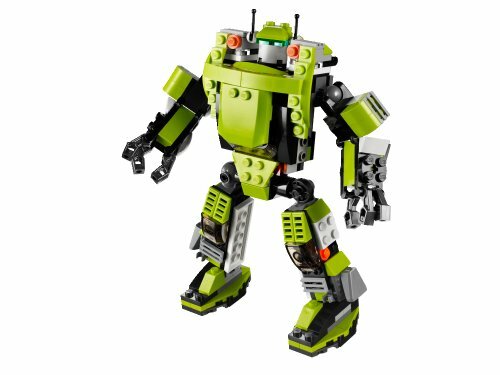 I love all the inventive ways that LEGO fans come up with to re-purpose kits into new and creative personal designs! Features: 3-in-1 model: rebuilds into a fast helicopter or heavy-duty pickup truck., Features green armor, twin antennas, articulated arms and legs, hand grabbers and leg-mounted boosters., Measures over 6″ (18cm) tall and 5″ (12cm) wide., Pickup truck features folding tailgate, detailed engine and rugged off-road tires., Helicopter features moving rotor and large engines. 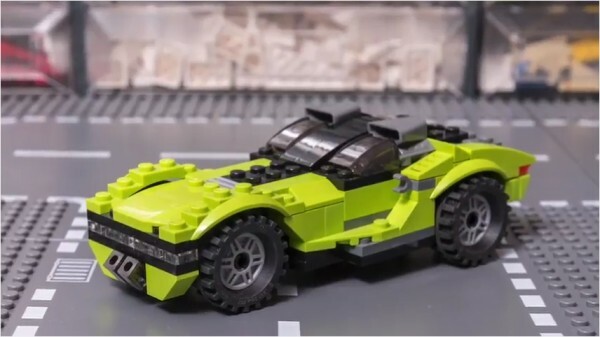 Another good one from Keep On Bricking, this time learn how to make a custom LEGO MOC of a Hot Rod, using parts from the Creator Power Mech (31007) Kit. This short video tutorial, about five minutes in length, features a short intro before showing how the designer built the custom LEGO Hot Rod MOC from the original Creator Power Mech (31007) kit. Once again, the creator, p-sprogis, was even thoughtful enough to upload the parts list to Rebrickable to make it easier to find the right parts and follow along!